The word “COOKIE” brings a smile to your face. How can it not? Nothing can be more comforting than a warm cookie and glass of cold milk; or a cup of tea and a Bourbon biscuit. We make mixers and cookie/biscuit sandwiching machines for manufactures of sweets all around the world. It’s fascinating to discover what cookies or biscuits (depending on where you are located) are popular in South Africa, China or Brazil. In the United Sates, nothing says America like chocolate chip cookies. Peanut Butter and Sugar Cookies round out the top of the list for the US. And don’t forget Girl Scout Cookies! 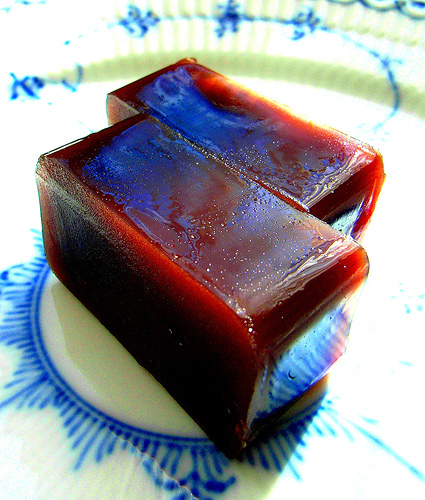 In Japan, finished squares of Yokan (which look very much like our American chocolate fudge), are wrapped in cherry leaves and served as a sweet indulgence with a cup of tea. 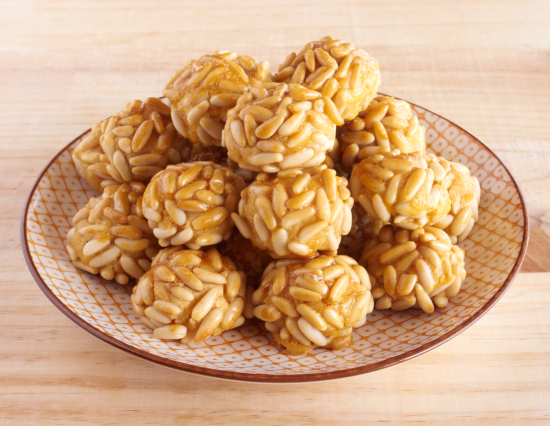 In Spain they prefer Panellets which are a traditional dessert made with marzipan (almonds and sugar) usually covered in pine nuts. The macaroon is a cookie fill ed with a variety of fillings and flavors. Paris, France is the place to visit for these! Sweden loves their Pepparkakors. Paper-thin and spicy, these cookies are a beloved Swedish Christmas tradition. 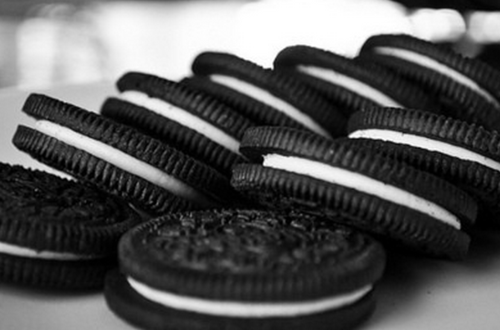 No matter where you are in the world, cookies and biscuits are an important part of our culture. It could be Boortsog in China, Pryanik in Russia or Stroopwaffels in Belgium, nothing is more delicious! We all have our favorites———–What’s yours? 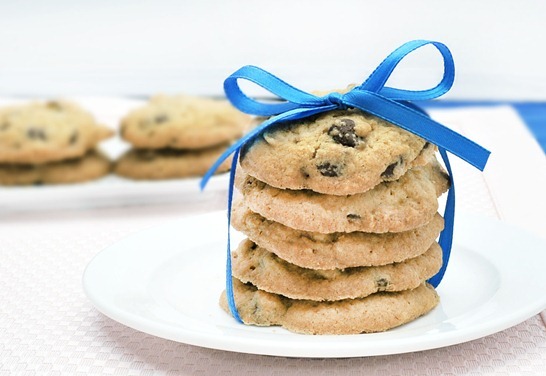 Cookies and Crackers – Peter Sandwiching Machines Are No Slackers! Our Peters PT2 Sandwiching Servo Driven Machine is a 2-lane machine that is capable of producing biscuit or cracker cream sandwiches at speeds up to 1,600 per minute. If you want versatility, effieciency and sanitation, check out our line of sandwiching machines. Today, Peters has a worldwide reputation for the industry’s best sandwiching machines, cream feed systems, row multipliers, row combiners, biscuit feed systems, and automatic sandwich loading equipment. If your biscuit and cracker sandwiching needs call for reliability, precision, and profitability, then look to Peters. With new and improved features, Peters stands to take 2014 by storm! Peerless Food Equipment Launches New Website! 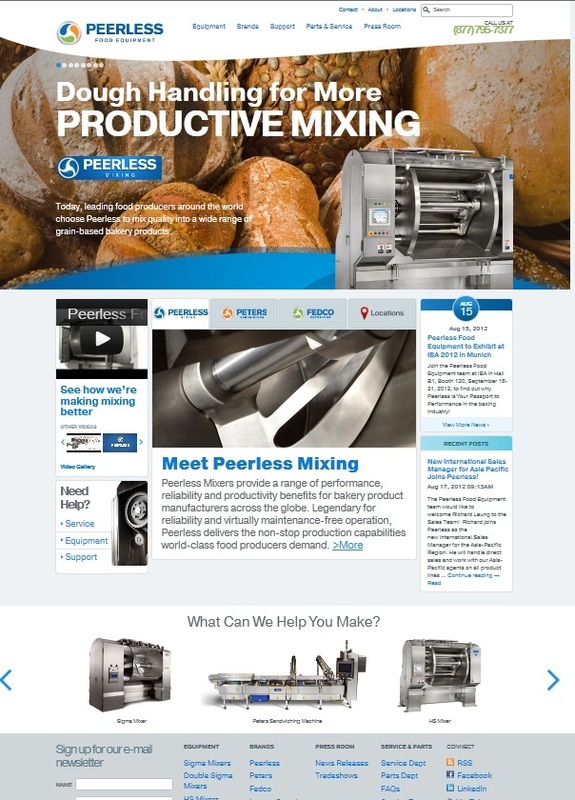 Peerless Food Equipment, manufacturer of Peerless Horizontal Mixers, Peters Sandwiching and Fedco Depositing Equipment, is pleased to announce the launch of a new interactive website, www.peerlessfood.com. This site will support the commercial bakery and food industry by providing easy to navigate pages of updated equipment information, new photos and equipment videos. The new website provides updated information and photos about the equipment that Peerless manufactures and sells around the world. It also incorporates new videos and social media feeds so that it can easily be kept up to date. The best feature is the ability to quickly connect with Peerless through a new Contact Us form, new direct and toll-free phone numbers or Skype. The Contact Us form is directly routed to the appropriate department for review and faster-to-the-customer response.